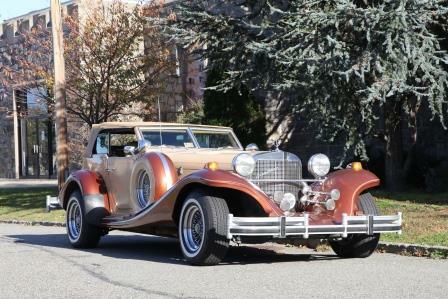 Call Peter Kumar To Sell Your Classic European Cars In Any Condition. Classic cars mean something to people. 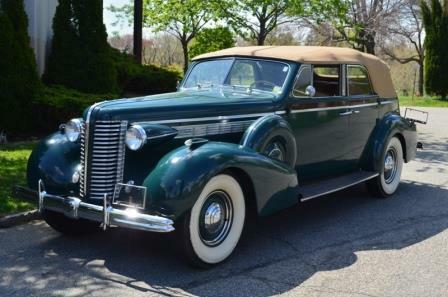 They make them feel nostalgia for a time that has passed a time when America was producing some of the best cars out there! 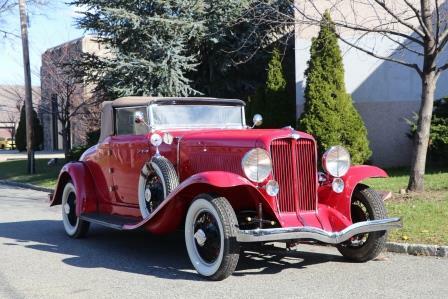 When it comes to buying and selling antique cars, you can trust the team at Gullwing Motors! 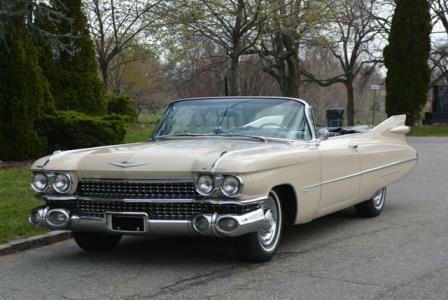 As some of the top classic car dealers in NY, we know what cars are worth. 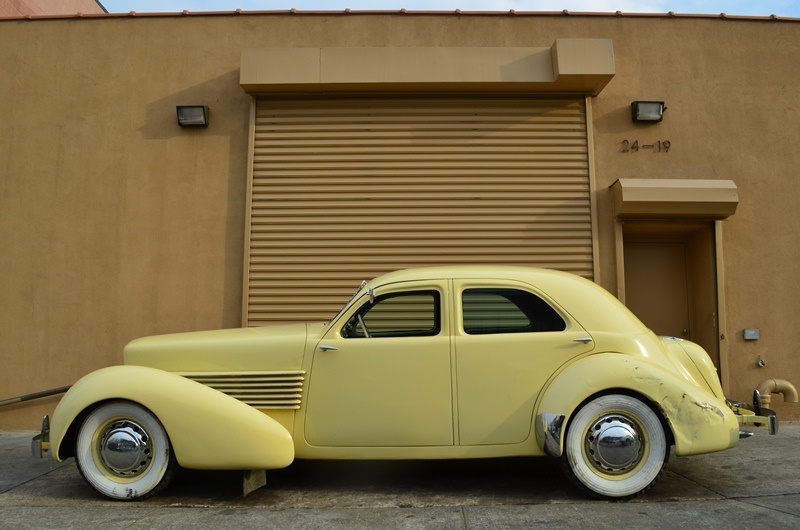 Our team has more than 30 years of experience working with classic cars, which means we can provide you with a value of your car, fast payments, and easy pickups! 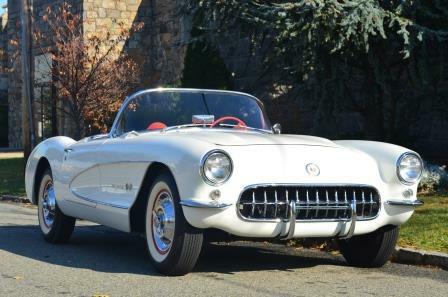 Whether you are selling a classic Corvette or are ready to sell a vintage Ford, our team works with a wide array of antique cars. It doesn't matter where you are located or the condition of your car, we are interested in your vehicle. Peter Kumar and his team work with people all over the world, helping collectors find the car of their dreams with incredible ease. 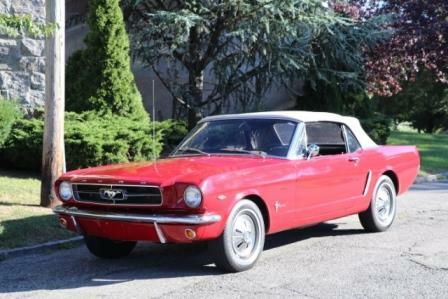 Call Us To Sell Classic Ford Mustang Convertible Fastback 1969 | 1970 Ford Mach I 1955 to 1957 Ford Thunderbird. Any Year & Model. 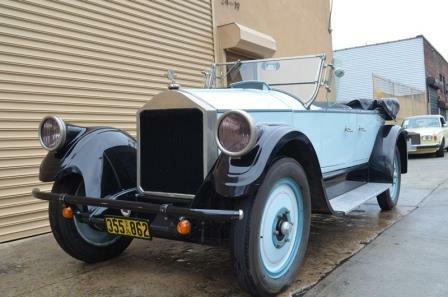 Classic Kaiser Darrin For Sale? 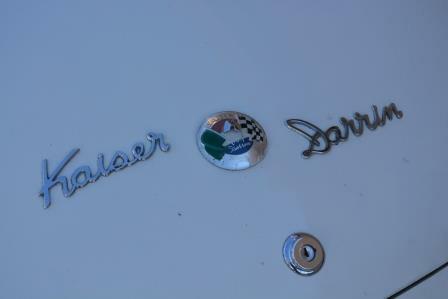 We Buy Classic Kaiser Darrin? 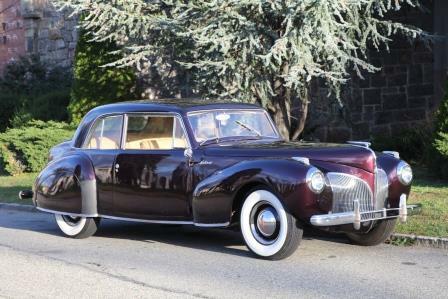 Call Us To Sell Lincoln - Any Model from 1900- 1957. 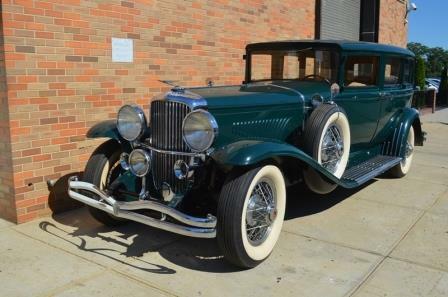 We Buy Classic Pierce Arrow. 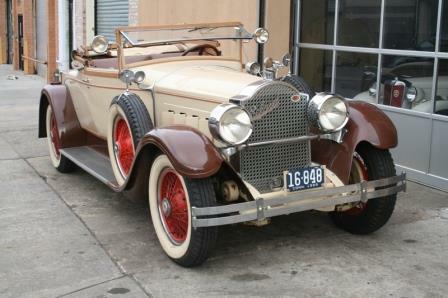 Call Us To Sell Pierce Arrow Any Model. Call Us To Sell Classic Studebaker. 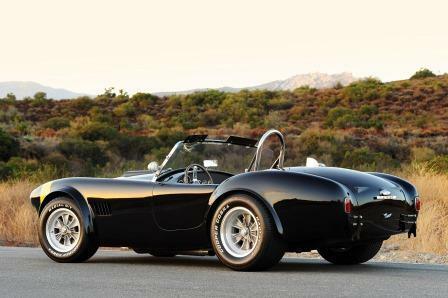 Call Us To Sell Shelby Cobra 260, Shelby Cobra 289, Cobra 427, Cobra 427/C, Shelby GT500, Shelby Convertibles.